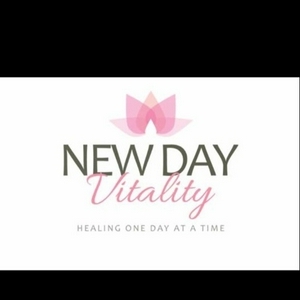 Colette Lopane Capella, LMHC, Reiki Practitioner and EMDR Therapist of New Day Vitality in Westchester NY and Bronx NY, talks about ways to help practice mindfulness daily and the benefits of using mindfulness. Start your day with the 3 G’s. How can couples thrive in NY?